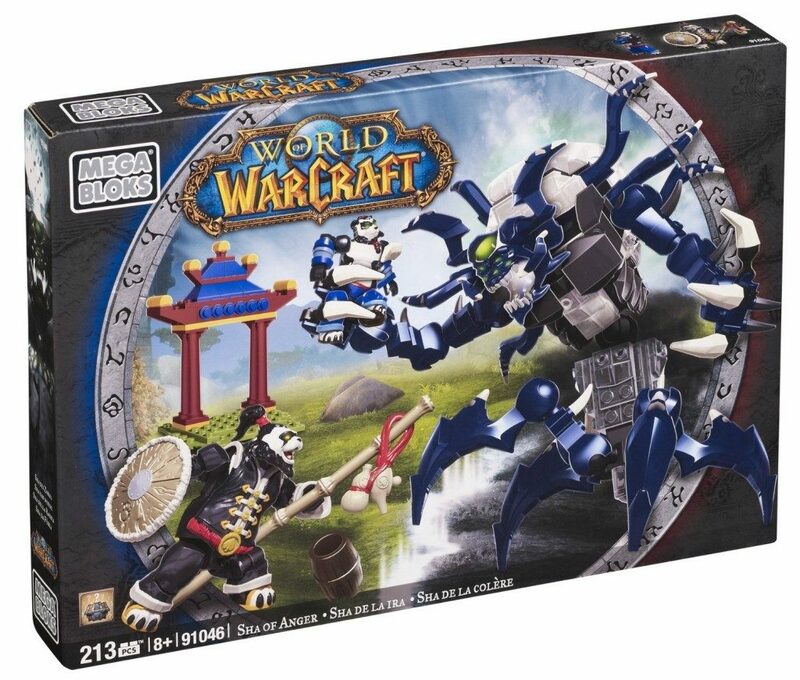 Mega Bloks World of Warcraft Sha Of Anger Only $9.88 - 75% OFF! You are here: Home / Great Deals / Amazon Deals / Mega Bloks World of Warcraft Sha Of Anger Only $9.88 – 75% OFF! Mega Bloks World of Warcraft Sha Of Anger Only $9.88 – 75% OFF! Get the Mega Bloks World of Warcraft Sha of Anger for only $9.88 on Amazon – that’s 75% OFF! Super Saver Shipping will be FREE with an order of $35 or more or get FREE 2-day shipping with Amazon Prime.